There are several months to go yet before the NBA Finals. Now that roughly half of the games in the 2018-19 season have come and gone though, most fans can’t help but start to analyze the playoff picture. A lot can still change between now and the early summer, but for the most part, we have a picture of the teams that seem likeliest to contend when it’s all said and done. Here, we’re looking at why each of these teams will – and won’t – win the title in 2019. Why They’ll Win: The Thunder boast the league’s best defense and are finally winning games without relying on robust but inefficient scoring lines from Russell Westbrook. 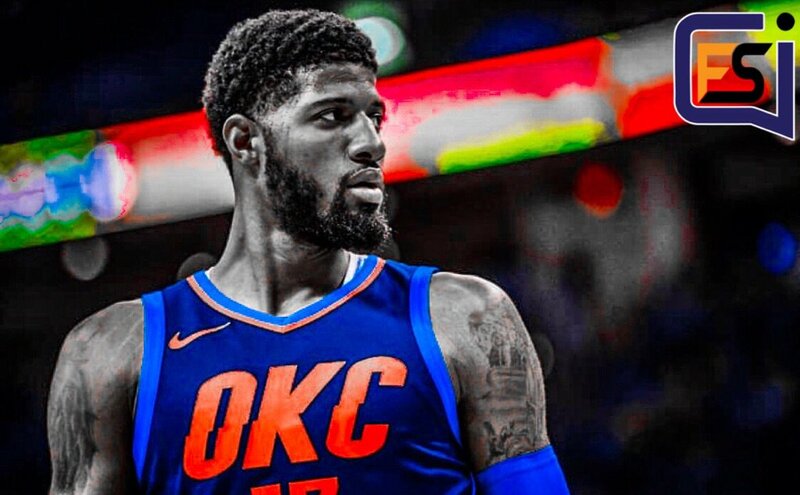 With Paul George having taken over as the top offensive option, the team feels more stable and well-rounded. Why They Won’t: There might simply not be enough shooting. While Oklahoma City can neutralize opponents’ three-point shooting to some degree through defense, it’s hard to imagine the team hitting enough shots from long distance to go too deep in the playoffs. The Thunder hit only about 32% from three as a team. Why They’ll Win: James Harden is on a rampage. In the midst of a ludicrous 40-plus-point game streak, Harden buried the Warriors with a ridiculous three pointer, and simply seems to be on a mission. It’s a little early for him to sustain it through the playoffs, but maybe more than anyone in the league right now Harden is proving capable of beating good teams largely by himself. 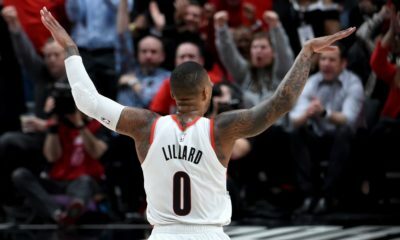 Why They Won’t: It’s very rare for playoff series to be won with one player “doing it himself,” and right now the Rockets’ supporting cast isn’t cutting it. Currently injured, Chris Paul is unreliable, and the defensive depth this team had last season just isn’t there anymore. 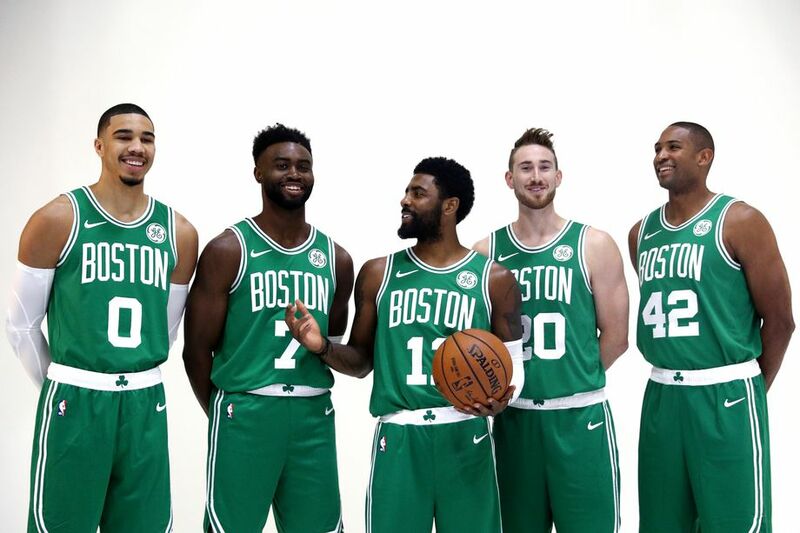 Why They’ll Win: Top to bottom, the Celtics are the most talented team in the East, and have one of the most proven playoff stars in the league in Kyrie Irving. It’s still fair to say that if the Celtics start clicking and “figure it out,” so to speak, they should be a clear notch above the rest of their conference. That means they ought to get to the Finals, where anything can happen. 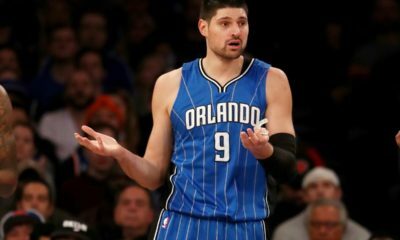 Why They Won’t: It’s not great to reach mid-January and have to “figure it out.” The Celtics have had trouble finding the right rotations, star players haven’t gotten the chance to get going, and there’s a sense of drama bubbling beneath the surface. This team just isn’t right, no matter how good it can look for a given quarter or even full game at a time. Why They’ll Win: Just look to the odds. New Jersey game providers now often double as active American sportsbooks with the most up-to-date takes on U.S. leagues, and most any book you look at will have the Raptors listed with some of the best odds of a title. This team has simply looked spectacular so far, and earned itself points in particular by beating a full-health Warriors team in Oakland without star player Kawhi Leonard. The Raptors’ case is that they’ve probably been the best team to date. Why They Won’t: Kyle Lowry has a shaky history in the playoffs, the East is a lot more difficult than it’s been in years past, and the Celtics are still looming as – quite possibly – the better team if and when it rounds into form. It’s easy to imagine a situation in which the Raptors own the first few months in the East, but wind up simply one of the pack. Why They’ll Win: They’re the Warriors. 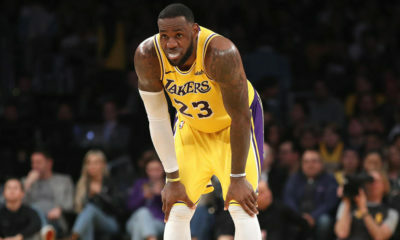 They’ve won three in four titles, have two of the top five players in the world at the peak of their powers, and may still be able to flip a switch, so to speak, and dominate at any given moment. They’re that capable, even if they haven’t necessarily looked it. Why They Won’t: Last April, heading into the playoffs, SB Nation wrote that the Warriors had a much smaller margin of error than in previous seasons. Currently, it seems like that margin is just a shred of what it was even then. Draymond Green’s shooting has all but disappeared, Klay Thompson has been far less reliable, and the Warriors’ key supporting players – Andre Iguodala and Shaun Livingston – are not what they once were. This is a more top-heavy team than we’re used to, which means it’s more likely they can get neutralized and knocked off.